The European Burmese Breed Council invites you to get to know more about our breed by clicking on the links in the navigation bar above. If you have any questions about our lovely European Burmese, please feel free to contact our Breed Council Secretary, Perry Coleman at perry_coleman@yahoo.com. * Visit our links to view our Breed Standard and Breed Profile. 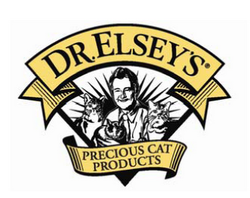 The European Burmese Breed Council happily endorses Dr. Elsey's.